SBI Internet Banking facility lets you control all your banking activities.Forget those days when you need to wait in the long queue for getting simple account statement.SBI online service made transactions much easier and fast.You can transfer fund through IMPS, State Bank Group, RTGS or using NEFT.There are also several other features like e-services, e-Tax, E-Fixed deposit etc. 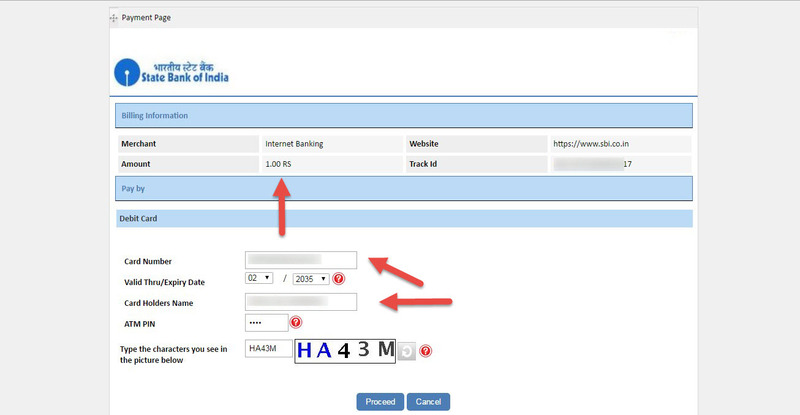 As soon as you receive your passbook from State Bank Of India, you are eligible for net banking.However, you need to apply for a debit card before applying for SBI online net banking application.You can get a debit card from you bank branch.Please make sure that you choose debit card option at the time account creation. Ok, I have explained some basic requirements that you need for the further registration process.If you miss anything from above section you won’t be able to register successfully for State Bank Net banking facility. So far, general people, they should choose personal banking option as it fits their account.If you have already created net banking account and have correct login credentials, you can log in to account dashboard.Otherwise, you can simply register for new account. After clicking the new user registration link, you need provide bank details which I will guide you.The page requires the following information. CIF Number (Customer Information File) – The CIF number can be found in your bank passbook.The most common format of CIF number is 11 digits code.It is located at the top of the first page. Full Transactions Rights – You have complete control and you can make any transaction & changes. Limited Transaction Rights – Here you can manage your bank account but it’s limited. 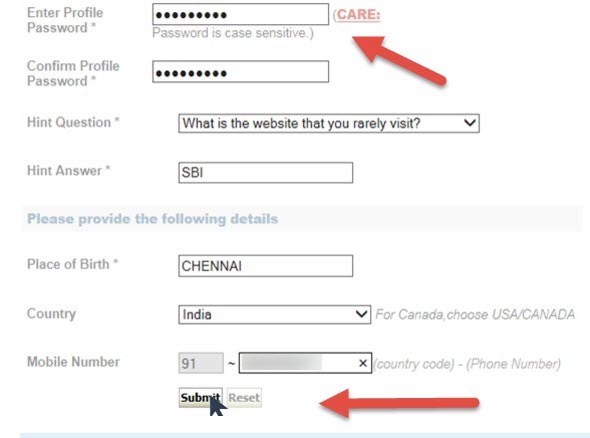 Now when you submit all these details, fill the captcha carefully and click on submit button. Now receive the OTP and verify your account.OTP verification is mandatory and you need to confirm the code with session time.If you late to submit the code your session may be timed out and you have to start again.Therefore make sure your mobile is switched on. Earlier I mentioned that you need a debit card or ATM card before applying for SBI net banking.Here in the next page submit 16 digits card number.The format looks like 1111 2222 3333 4444.If you don’t have ATM card visit to your nearest SBI branch to get one.Choose “I have my ATM card (Online registration without branch visit)” and click on submit button. 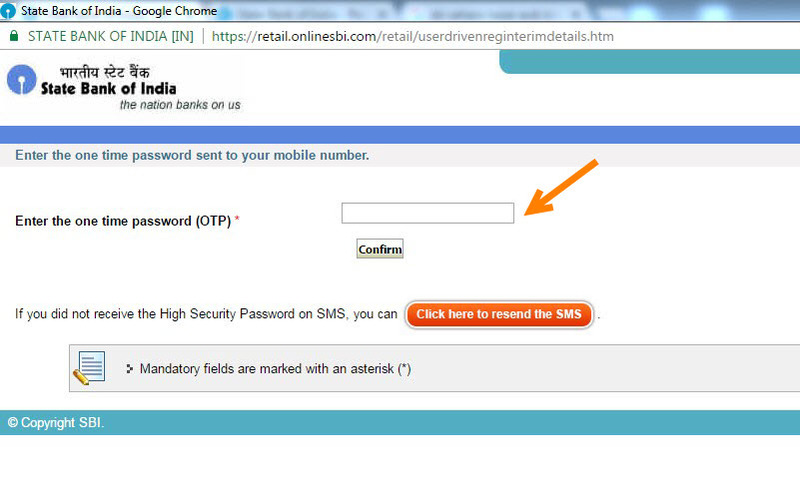 Note down the SBI temporary username and end enter new login password.Click on submit to proceed further. 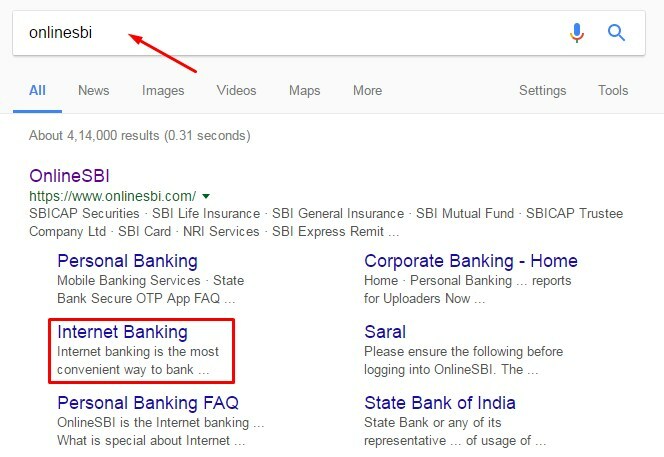 You can now log in to internet banking services offered State bank Of India at their official website.Yu will also receive the username to your registered mobile number.You can change the temp username after login to the dashboard.It lets you change both username and password.When you are done click on confirm button to save the changes. Ok, we are at the last stage of internet banking.One more step you have to finish that is your profile details.Submit profile password along with the place of birth, country, and mobile number. You will be now redirected to main account dashboard.You can view the total balance available in your account.keep your net banking username and password safe and secure.Do not share it with anyone. All SBI account holders can start net banking services at anytime from anywhere.You need correct banking details and registered mobile number.If someone helps you to get netbanking facility for you, make sure that you have changed the password later.Your awareness is your safety.